PCAPPA welcomes your participation in our regional chapters. 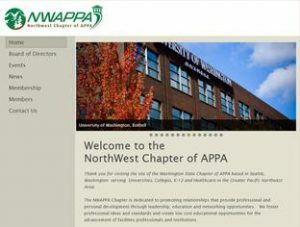 The NorthWest APPA Chapter (NWAPPA) formed on December 12, 2012. Please visit their site at www.nwappa.org. 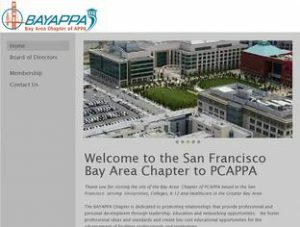 The San Francisco Bay Area Chapter (BAYAPPA) was formed on February 13, 2015. Please visit their site at www.bayappa.org.